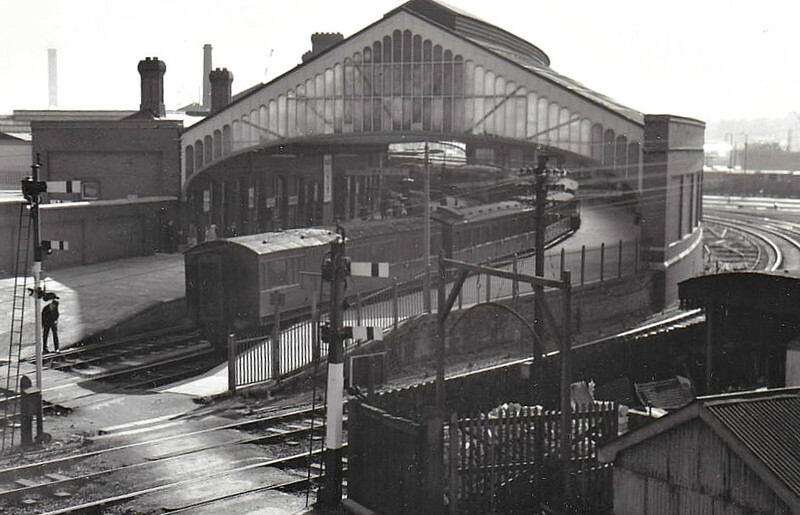 CORK KENT STATION - opened in 1893 as Glanmire Road, this was once one of 6 stations in Cork, several of them termini. It was renamed Kent in 1966 on the 50th Anniversary of the Easter Rising. Seen here with a train just arrived from Dublin.